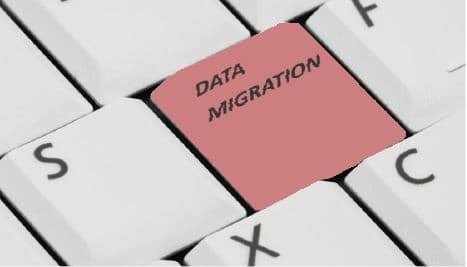 What do you do when you’re about to move your data center, but you don’t know what effects the transition will have on your business? Not content to take any risks, a multibillion-dollar property management company engaged Lighthouse’s Rural Software Testing team to identify any problems before they had a chance to spoil their data migration. While most companies merely accept those risks, thereby endangering their software systems, the client made the smarter choice and called on Lighthouse’s Rural Software Testing team to help them ensure that, when the big move came, their systems would be ready. Lighthouse’s expert, onshore team got to work right away—developing test cases from the client’s existing documentation and utilizing industry best practices to determine the highestacceptable defect rate for a successful data migration. In addition, Lighthouse and the client jointly selected 10% of the functional test cases for automation with HP LoadRunner to fulfill both performance testing and load testing requirements. Lighthouse’s rural team was swift, efficient, and thorough—simulating the move to see what effects the migration would have on data interfacing between the apps. Over the course of testing, the team catalogued nearly 10 times the number of acceptable defects for the move. Though many of these were minor, the team identified critical interfacing problems that would have seriously affected the company’s ability to process work orders and invoices, grinding productivity to a halt and costing the client an estimated $165,000 to correct. In the end, the work proved invaluable to the client. With the latent issues isolated, they were able to quickly and inexpensively remediate them before they went live. Had they not had their systems tested beforehand, their datacenter move would have been a nightmare, riddled with rework, delays, and cost overruns. Thanks to the client’s foresight and the determined efforts of Lighthouse’s expert Rural Software Testing team, the big move took place as scheduled and with minimal disruption to the business.